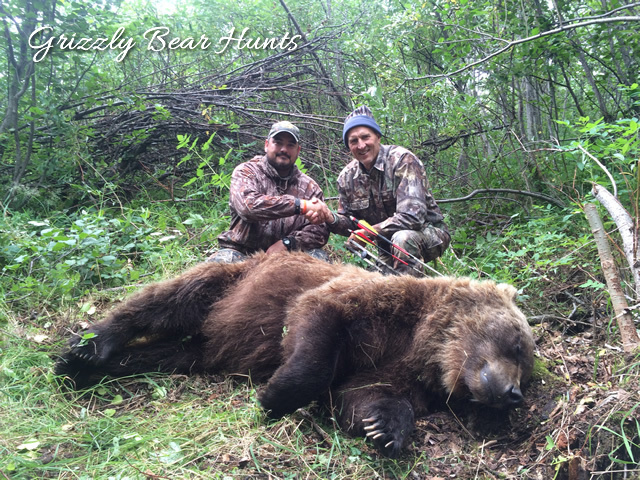 A family of hunters takes you on an unforgettable experience. 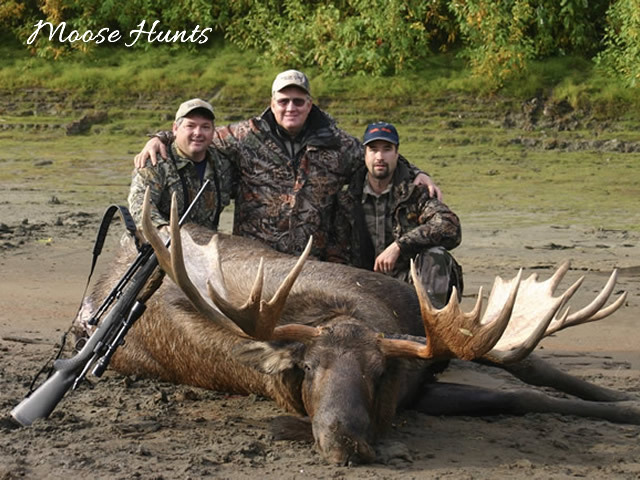 Hunt Alaska draws on three generations of professional hunters to give our clients a truly unique wilderness adventure. People from all over the world join us each year for the hunting experience of a lifetime, and we welcome you to join us too! We welcome you to browse our website and give us a call to discuss your hunt! 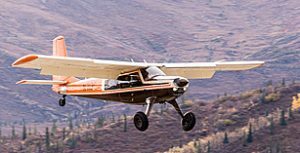 Our superb areas include the home of the world’s largest Grizzly Bears; the amazing Koyukuk National Wildlife Refuge and the Alaska Range. 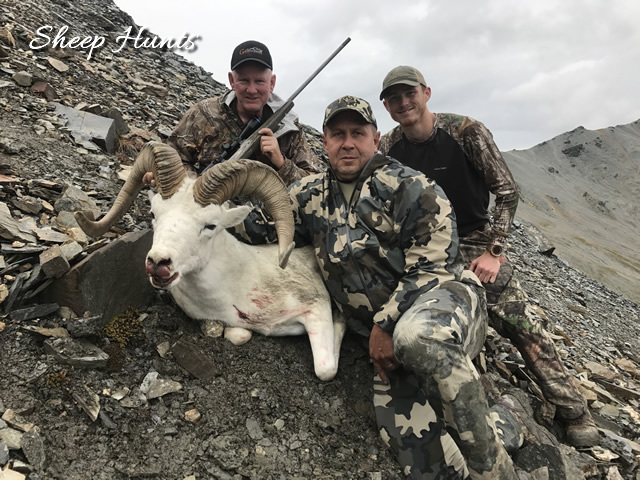 We have hunted our Sheep/Moose areas since 1992 and are the only guides to have won APHA Outstanding Animal Awards 5 times and and Pope & Young #1 and #2 for Grizzly. 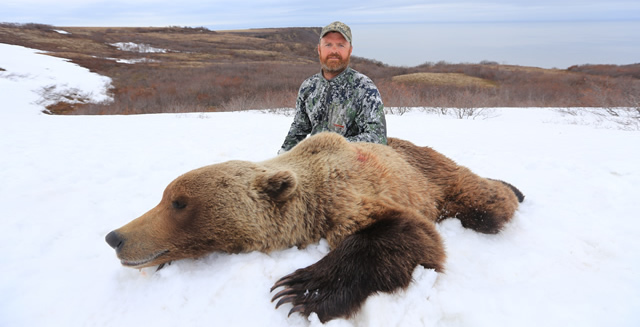 Join us to experience Alaska Trophy hunting at its best, beautiful scenery and first-class guides.